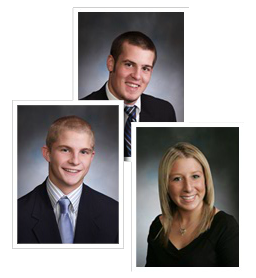 Pretouch.com provides quick and light retouches for yearbook, underclassmen, and large weddings. - it's all about getting yearbook and wedding images done quickly, and for a low price. I cannot beleive the results!!! thank you thank you. I honestly cannot believe how awesome of a job you did on this image! I just downloaded the retouched images I ordered using the free promo/trial. OH MY! You did a fantastic job on them. I could have received similar results but outsourcing to you is going to improve my quality of life, freeing up my time to shoot more... make more... and be with my family more.